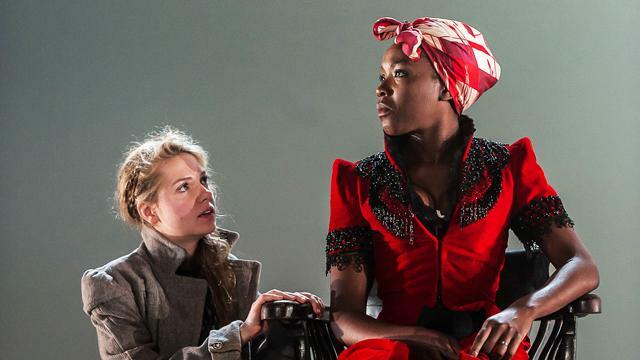 Why Guildhall School of Music & Drama? 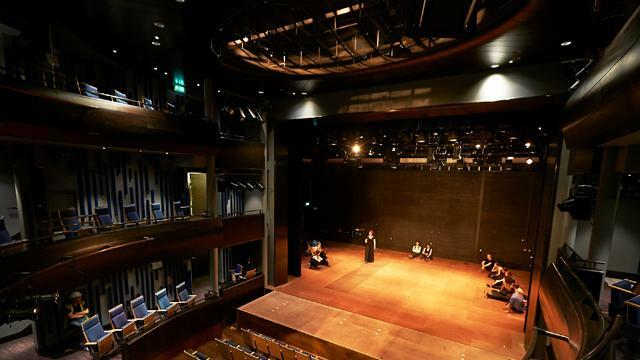 The Guildhall School of Music & Drama offers musicians, actors, stage managers and theatre technicians an inspiring environment in which to develop as artists and professionals. Founded in 1880 and situated in the heart of the City in London's Barbican Centre, the university was rated No.1 specialist institution in the UK by the Guardian University Guide 2013 & 2014. The School has an unrivalled reputation for its teaching and research across all subjects. Graduates consistently succeed at the highest level in their chosen profession. In autumn 2013, the School completed a major building project to expand its facilities. 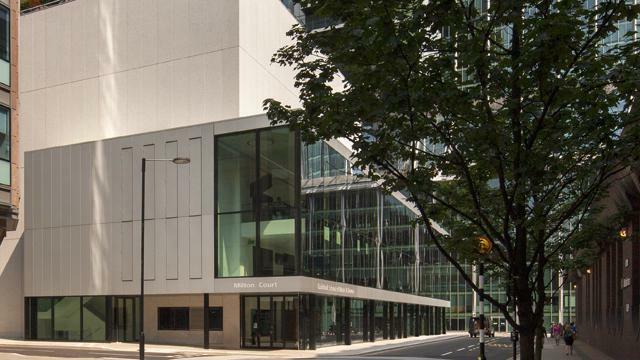 Milton Court, based across the road from the current Silk Street building, provides the School with state-of-the-art performance and teaching spaces including a 608-seat Concert Hall, a 223-seat Theatre, a Studio Theatre, three major rehearsal rooms and a TV studio suite. Additional facilities include a 196-seat music hall, an 80-seat lecture recital room and a 308-seat theatre in our Silk Street building. Music students regularly perform at prestigious London venues, including the Barbican Hall, LSO St Luke's and Wigmore Hall. Guildhall has a cosmopolitan feel with students drawn from almost 60 countries around the world. 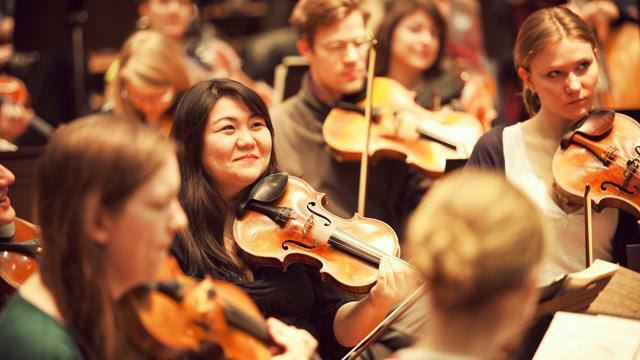 Almost half of all music students come from outside Britain. As part of its support for international students, the school offers a buddy scheme to put new students into contact with current students. Buddies write to new students before the start of the autumn term, sharing tips on study and accommodation. They are also available to offer advice throughout the academic year. The school also offers an orientation session before the start of the year, which provides an opportunity to meet fellow international students and learn more about student life. Overseas students are given priority for accommodation in Sundial Court, a three minute walk from the school. The School also has many exchange agreements with prestigious partner institutions across Europe and beyond. "One of the most attractive things about the School is the variety of people and cultures, helping me to feel at home." More than 850 students, 700 of which are studying music, and 376 academic staff. 35% of students are from outside the UK. 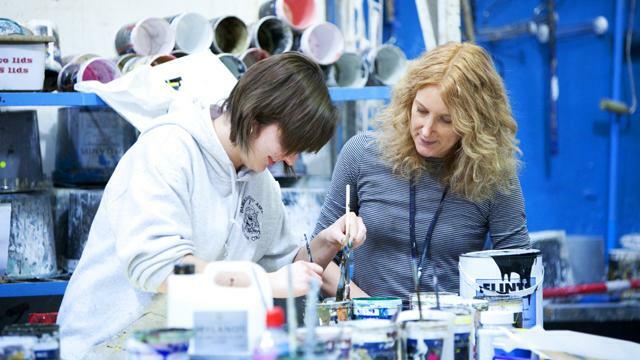 Undergraduate and postgraduate courses in music, acting, stage & costume management, design realisation and technical theatre. Notable alumni include actors Michelle Dockery (Downton Abbey), Daniel Craig (James Bond) and Ewan McGregor (Star Wars), and Beatles producer Sir George Martin.